In 2015 I tried a lot of things and one of them was sales of iTunes gift cards. I was overwhelmed by how much market there is for iTunes gift cards in Nigeria. I even got a call from the popular TY Bello for $500 iTunes card (actually her assistant making the purchase for her). At a point, I was getting weekly requests. Then the whole dollar issue arose and getting the cards became very difficult and too expensive. So I stopped. Then some people were owing me money and a few actual made off with the cards without paying. I constantly get whatsapp messages and SMS on top of the regular calls. Yesterday, I still got a call from a lady and even after telling her that I've stopped selling iTunes gift cards she kept pressing that I help her find out where to get. Again, from my many random exploits I have hit a gold mine. Something with a good market potential. 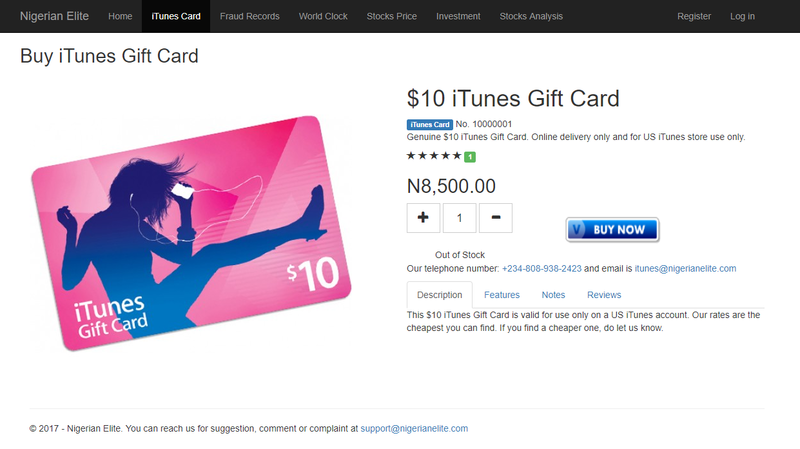 I have known this for over a year now and began building an iTunes gift card sales site (https://www.nigerianelite.com/iTunes/card). Last week, I decided that I should not tie my online products creation to my sluggish web development progress. 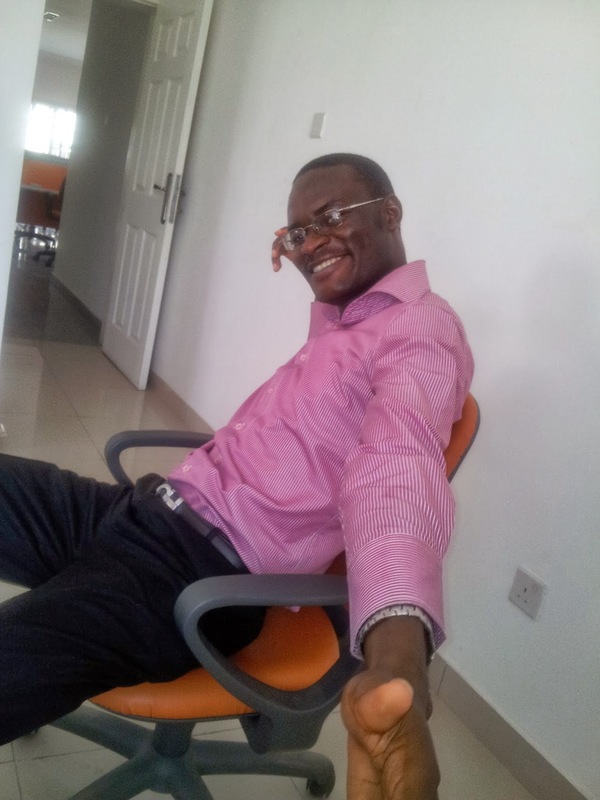 So I contacted four different web app development agencies (three in India and one in Nigeria). They've gotten back to me and I think I have found the one with the very expertise I desire. I want the web app to be built with ASP.Net MVC since that is the technology stack I am learning. I also want the app deployed on our existing Azure cloud services. So we will own everything about it -- the platform, hosting and codes. And better, I will be able to study the codes and edit/update as appropriate as business needs change since I am knowledgeable on ASP.Net MVC. I am hoping to get it built this year. So we launch and start working towards turning good profit from it.